A feminist Lord of the Flies about three best friends living in quarantine at their island boarding school, and the lengths they go to uncover the truth of their confinement when one disappears. This fresh, new debut is a mind-bending novel unlike anything you've read before. It's been eighteen months since the Raxter School for Girls was put under quarantine. Since the Tox hit and pulled Hetty's life out from under her. It started slow. First the teachers died one by one. Then it began to infect the students, turning their bodies strange and foreign. Now, cut off from the rest of the world and left to fend for themselves on their island home, the girls don't dare wander outside the school's fence, where the Tox has made the woods wild and dangerous. They wait for the cure they were promised as the Tox seeps into everything. But when Byatt goes missing, Hetty will do anything to find her, even if it means breaking quarantine and braving the horrors that lie beyond the fence. And when she does, Hetty learns that there's more to their story, to their life at Raxter, than she could have ever thought true. Feminist, quarantine, mysterious virus. This book has my name written all over it. It actually wasn't on my radar until I saw the cover reveal (I am not sure how I missed this, but I did *sigh*) and I was intrigued. 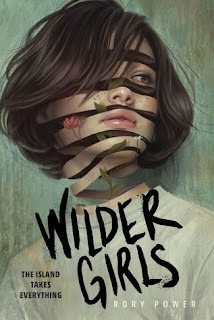 Wilder also has a stunning cover *heart eyes* All I can say is July is really far away! 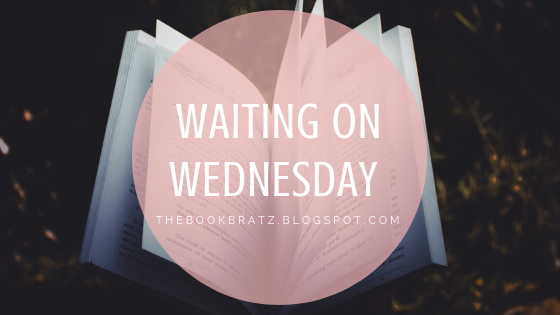 What are you waiting on this week? Leave your links so we can stop back! Tag-Team Q&A with Sadie From S.B. 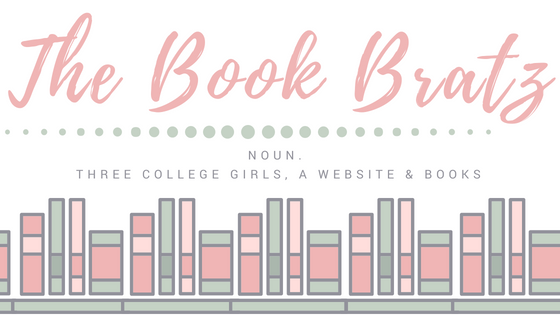 Book Blog! 6 Audible Books I Plan on Listening to in 2019! 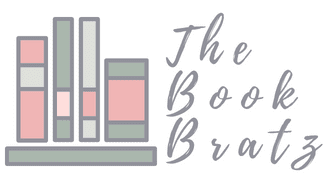 Interview with Author Nikki Barthelmess!